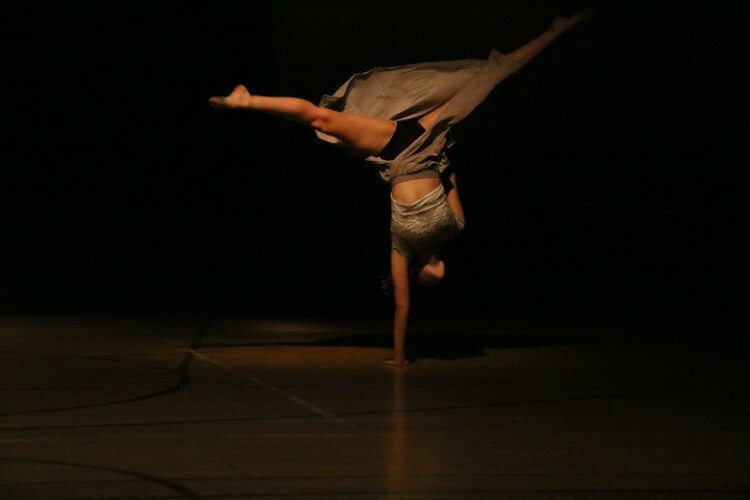 Sophie Jean Dance Company is presenting a showcase of Contemporary and Jazz Dance choreography. This years recital is based on different books for each dance piece from Great Gatsby to Boy in the Stripped Pyjamas. If you would like to keep up to date with our journey for 2018 and all of our plans for 2019 keep an eye out on our website and on follow us on Facebook.